The charming community of Herring Farms features beautiful Oak trees and equestrian backdrop. 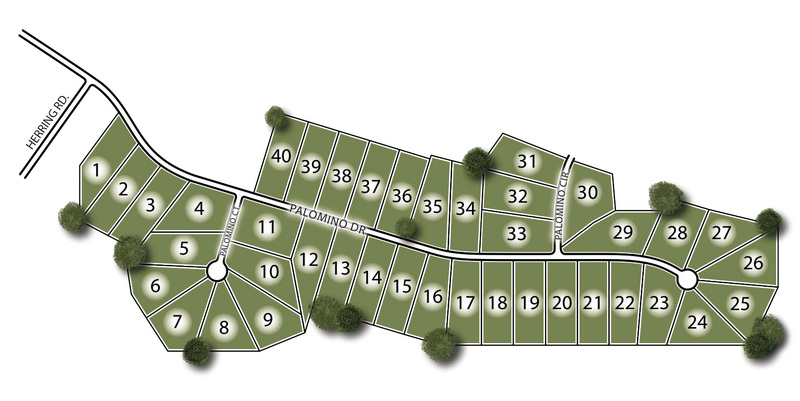 Herring Farms consists of 45 beautiful homesites of 1 acre or more. Located just 4 miles from I-85, minutes within first-rate shopping and dining, and in the highly rated Northgate school district, this community is the perfect place to build your dream home! I-85 South: Take Exit 51, turn Right. Travel .25 mile and turn Left onto US HWY 29 South. Travel 4 miles and turn Left onto Herring Road. Herring Farms is directly ahead. From Newnan: Travel US HWY 29 North, just past The Heritage School. Turn Right onto Herring Road. Herring Farms is directly ahead.